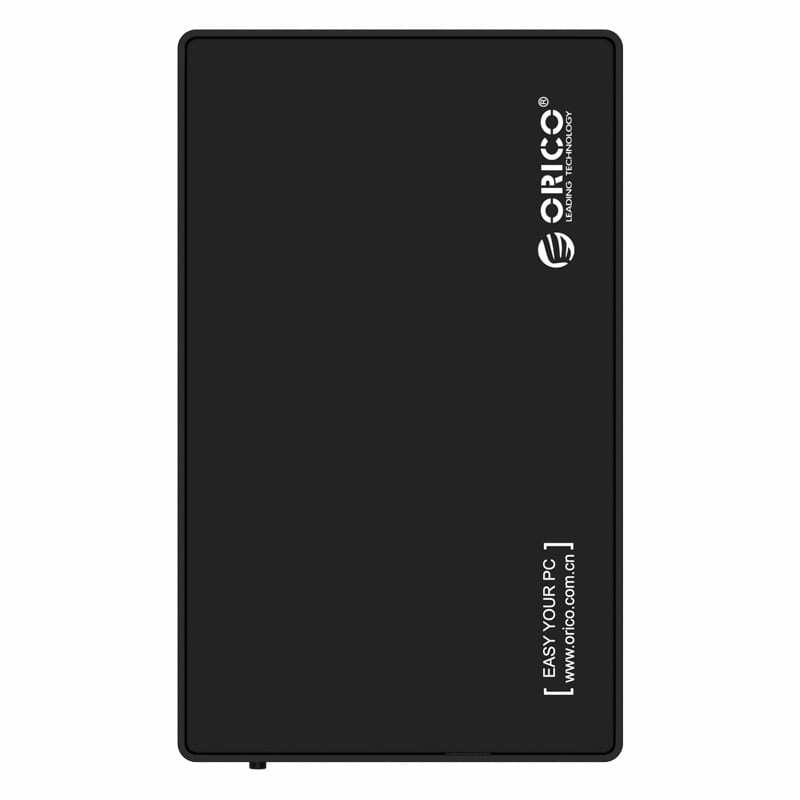 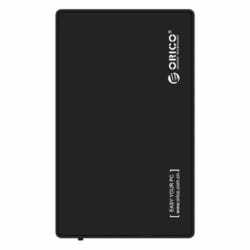 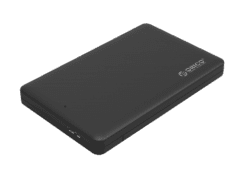 The Orico 3.5″ hard drive enclosure, or support casing, can support almost any 3.5″ SATA I, SATA II, SATA III hard disk Drive or solid state drive of up to a maximum of 8Tb! 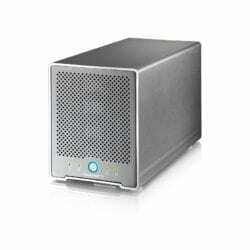 This device is compatible with most operating systems including Windows, Macintosh, Linux and Unix running on Desktops or Laptops. 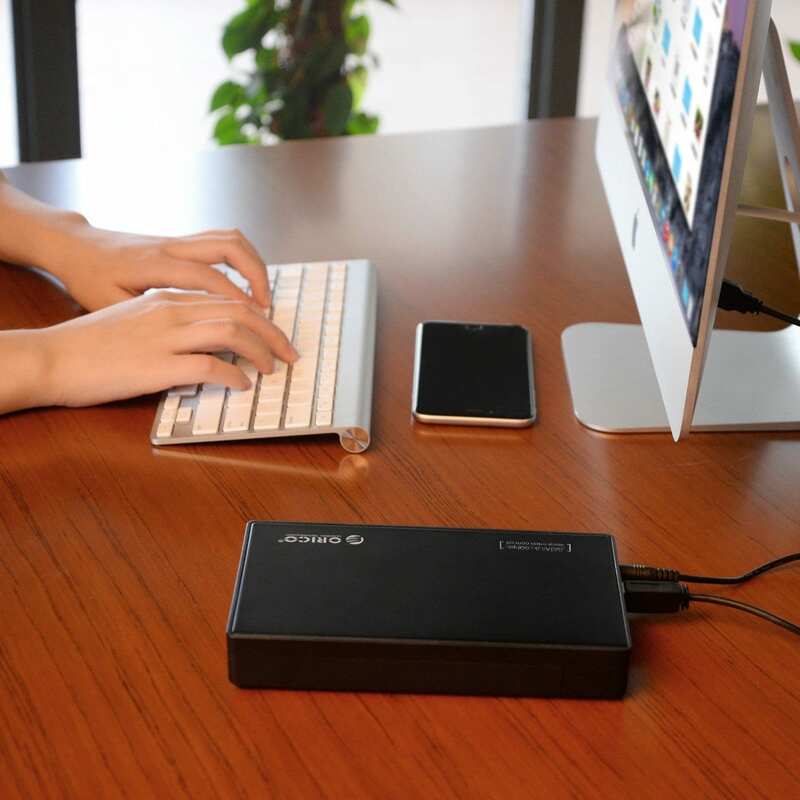 Expand on your portable media storage with the Akitio 4 Bay Thunder3 Quad Mini Enclosure. 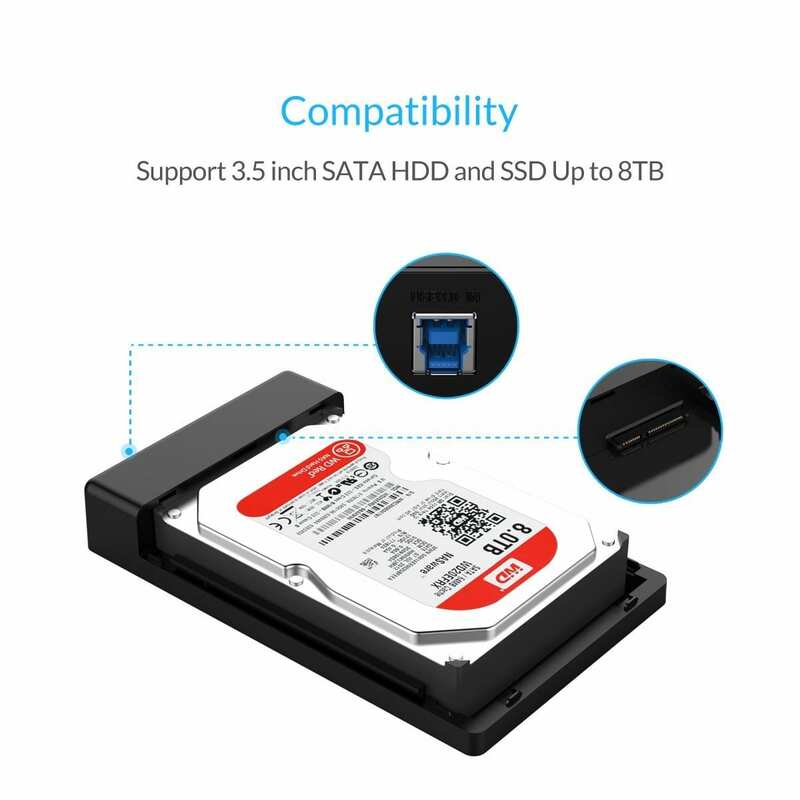 This enclosure’s easily removable trays support up to four 2.5″ or 3.5″ drives. 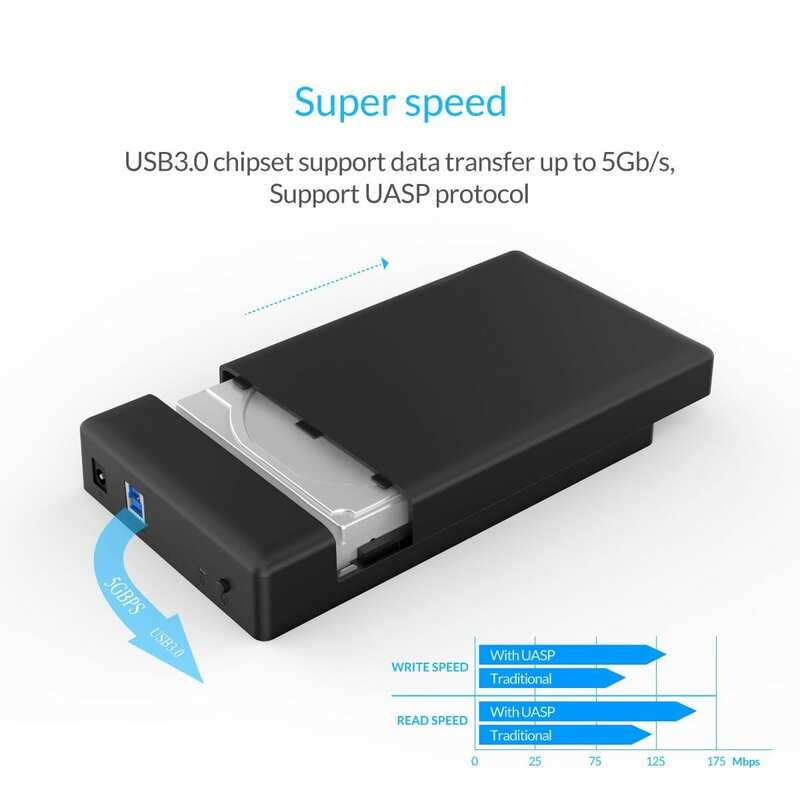 Its Thunderbolt 3 interface allows for lightning fast transfer speeds up to 40Gbps.